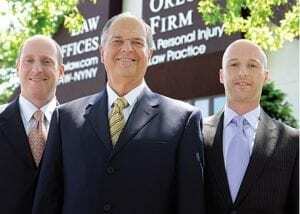 The Orlow Firm encourages injured victims in NYC to take action quickly to ensure their rights to sue are not forfeited. You should file a claim with the NYC Transit Authority within 90 days after your accident. You should also call our firm at (646) 647-3398 to schedule your free consultation. Free consultation: If you or a loved one suffered in a New York City transit accident and you are wondering if you have a legal claim, our qualified and experienced lawyers will offer a confidential and honest assessment of your case.